I’ve spent much time and effort over the past two decades as an author and educator to support diversity, intercultural understanding, and human rights. After editing the award-winning journal MultiCultural Review for many years, I returned to school in 2010 and received my MFA in Writing for Children and Young Adults at Vermont College of Fine Arts. My latest novel is Surviving Santiago (Running Press Teen), the long awaited-companion to Gringolandia. It’s Tina’s turn to tell her story! In 1989, Tina returns to Chile, forced to visit her father after her parents’ divorce. There, she meets a handsome, motorcycle-riding boy her age, but his presence in her life is far from innocent and danger awaits the young couple. 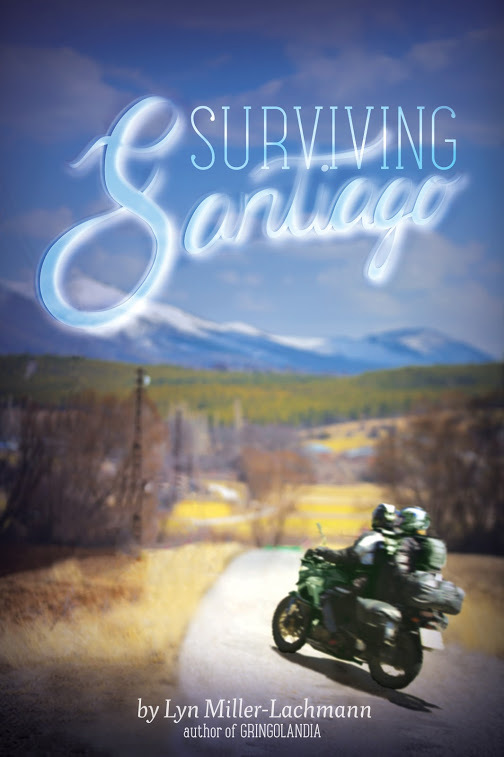 Surviving Santiago won a Moonbeam Award Gold Medal, given to outstanding small press and indie-published books, in the YA Historical/Cultural Fiction category and was included on the 2016 Bank Street College Best Children’s Books list, 14 and up. 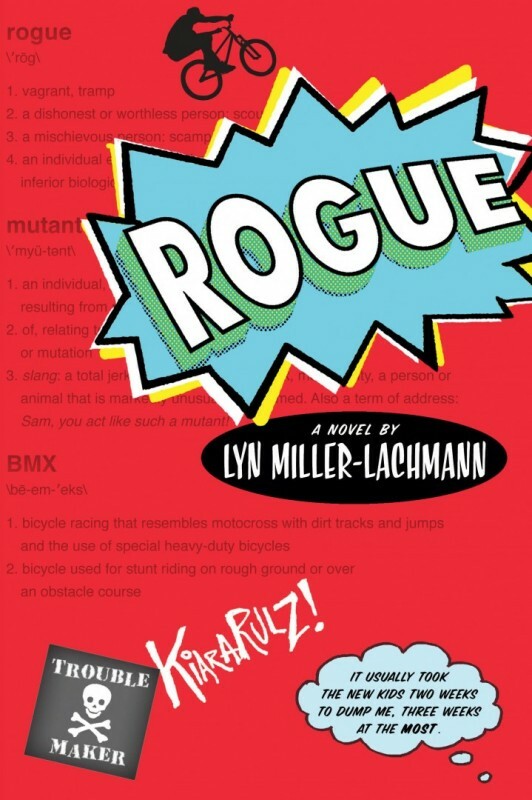 My previous novel, published in 2013, is Rogue (Nancy Paulsen Books/Penguin), the story of a socially awkward eighth grade girl whose desire for a friend leads her to two neighbor boys in peril and some dangerous choices of her own. 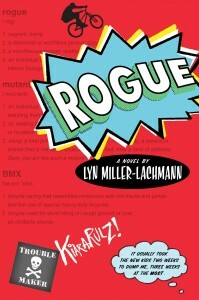 Rogue was a Junior Library Guild selection in the middle school literature category. It was on the Truman list, the state award list in Missouri, and has been selected by various middle schools as a “One Book, One School” read. 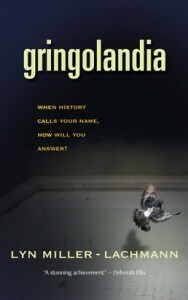 In 2009, Curbstone Press published Gringolandia, my novel for teen and adult readers, now available through Northwestern University Press. 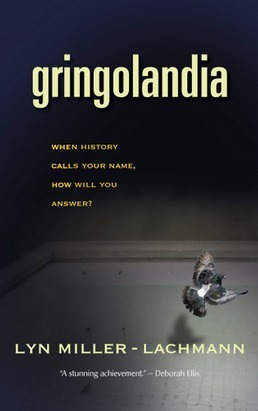 Gringolandia was selected for the American Library Association’s Best Books for Young Adults list in 2010 and the Bank Street College Best Children’s Books list that same year. It received an IPPY Gold Medal from the Independent Publishers Association in the Children’s Multicultural category and an Américas Award Honorable Mention from the Consortium of Latin American Studies Programs. 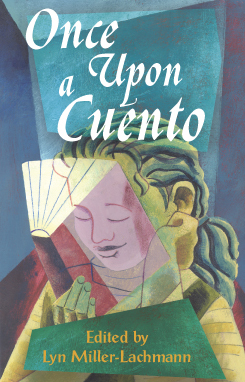 I also edited Once Upon a Cuento, a collection of short stories for young readers by 14 established and emerging Latino authors, published by Curbstone Press in 2003. I currently review books for children and teens on social justice topics for The Pirate Tree.